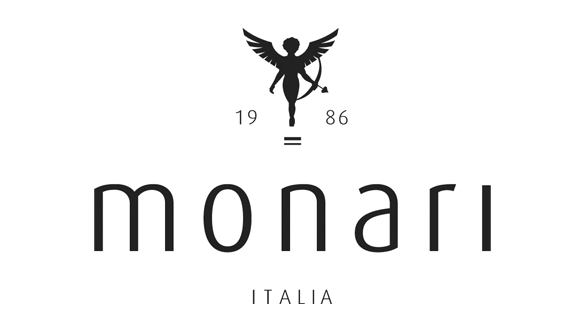 The Monari collection, dresses a determined, casual, spontaneous, feminine woman who loves life. The signature represents the spirit and passion of the Bella Italia. The Monari designs reflect the style of a modern woman who, above all, likes to be a woman. The brand manufactures with good quality fabric, and boasts that many of its collections are still produced in Italy.